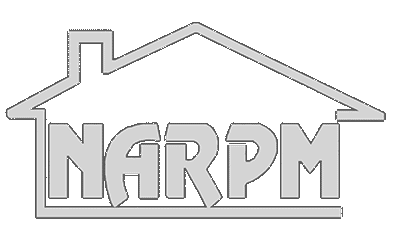 We are a small locally owned and operated property management company who strives to keep honesty and integrity the number one priority! We take pride in making sure the grounds always look their best so everyone can be proud to say “this is where I live”! 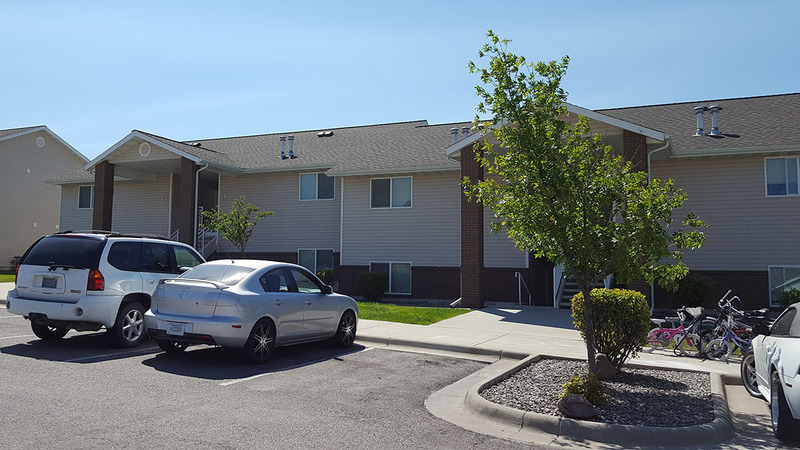 Our management office is located in one of the rental units on Uncle Robert Lane where you can stop in and put in a maintenance repair request, which will be handled in a timely manner and you can pay rent! No matter what, you will always be greeted with a smile by our office staff and we will always do our best to make you feel at home! With the Resident’s and the Owner’s best interest kept in mind, we will always do our best to make sure your renting experience with us is the best it can be. 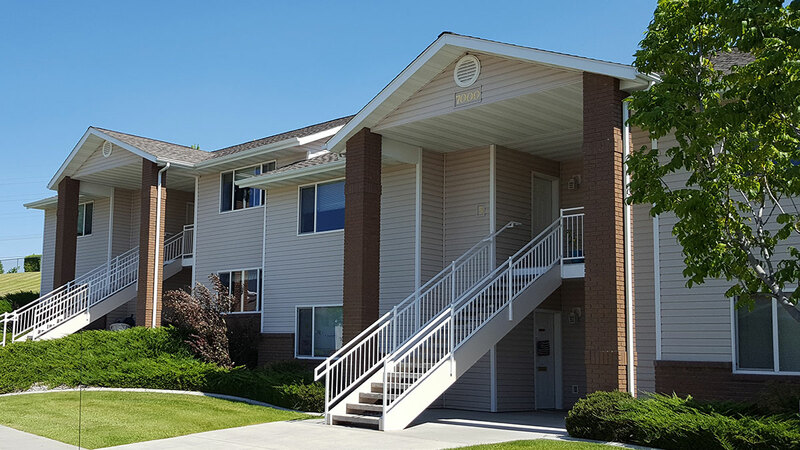 All of our rental units are non-smoking and we have a strict policy of no smoking within 25 feet of all buildings. We have after hour’s maintenance emergency services where you deal directly with our maintenance supervisor, you do not need to call into a service and then wait for a call back. 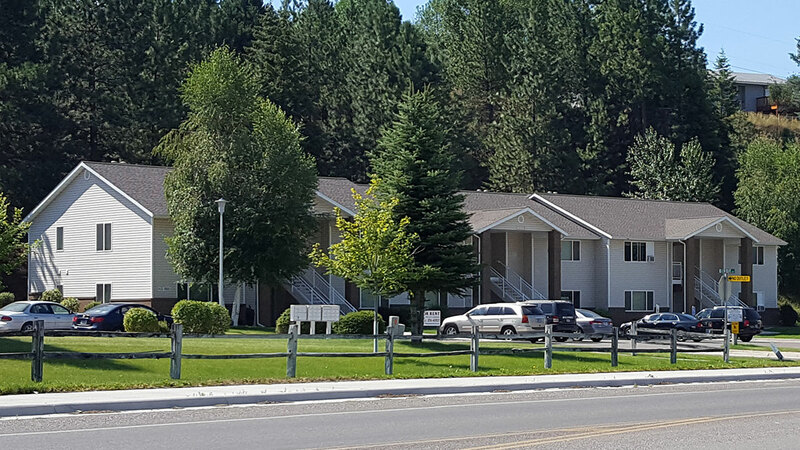 Residents mutually respect each other’s rights to peace and quiet and total enjoyment of their units. If we do get a tenant that does not respect other tenants rights, we work quickly to remedy the situation. Our quiet hours are from 8 p.m. to 7 a.m. 7 days a week. These apartments are wonderful. Don't ever leave! My home for 9 years!!! Loved it, miss it. A wonderful place to live!! 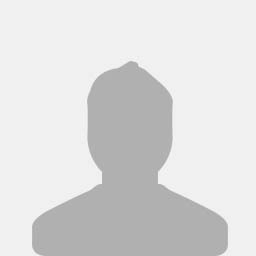 Great company to rent from. The staff is Very friendly and always eager to help. The apartments are clean and affordable. These are by far the best places, for the price in Missoula!!! 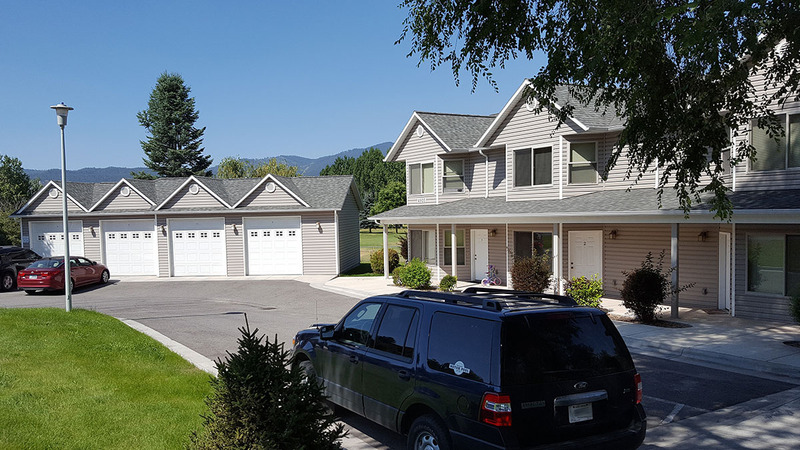 Beyond the spacious apartments and beautiful view of Missoula, Maritza and Travis are fantastic to work with. I would recommend Fidelity to anyone!! Great views all around. You feel comfortable in the area to walk around. To have a "pet" they must be medically prescribed. Rent is very reasonable. If I ever have to live in an apartment again I will definitely pick these apartments! We moved here from Texas and I am so grateful we came across Fidelity Property Management. We ran into endless issues with other local rental places; couldn't go site-unseen, needed first month's rent right away with deposit, application fees, no W/D hookups, etc. With Fidelity, Maritza was super friendly and really helped us out, allowing us to pay a deposit and go site-unseen. The neighborhood is family oriented and well-kept. There are quiet hours from 7 or 8pm to 7am, which we love. The view is amazing. When we moved in, any concerns we had were addressed and if we have any problems, Travis takes care of it right away. These are non-smoking apts. Individuals who smoke have to be at least 25 ft. from the building. Rent is reasonably priced compared to other places in town. In regards to the interior of the apartments, the carpet is a nice neutral color and is well managed/cleaned; the kitchen is not to big but not too small with lots of cabinet space. Closet space is reasonable and bedrooms are a decent size as well. The bathroom is a little small, but not too bad. W/D hookups are available in the bathrooms (nice to not have to go to a laundry place). Electric stove. FREE CABLE with Charter included in rent! Internet is easy to set up because they are already set up for it with the wiring. Gas heat. Refrigerator w/icemaker. Trash and Water PAID. OH and there is a good-size storage closet in the unit to put extra things you may need to store. Please download and print our Rental Application. This application must be signed and faxed, mailed or brought in to our office. When you submit your completed application and have submitted the application fee of $25.00 per application we will do our best to have your final results to you within 24 business hours. Once approved you will be asked for the security deposit to be paid within 24 hours of approval for the rental unit you have applied for. Failure to pay this deposit could result in you losing the apartment you have applied for and you may have to pick a different unit or wait longer for a move in date. If circumstances have you needing to be moved into a new apartment the same day you apply, you will need to have your application to us no later than 9 a.m. otherwise you will have to wait until the following business day to take possession of a rental unit, if one is available. Our hours of operation are Monday-Friday 8:30 a.m. to 5:00 p.m.; closed daily from 12-12:30 for lunch. © 2019 Fidelity Management Services, Inc.